The gang here at Newsome Harlow is singularly focused on the experience of our customers. Our goal is to pay particular attention to your tastes in wine so that we may bring to you the wines and stories that are tailored to your preferences. Most people care that our wines taste good. Really good. And we get that. That’s why we pay attention to the details — we walk the vineyards, we know the land, and we steward the greatest wines we possibly can into existence — and let you reap the rewards. 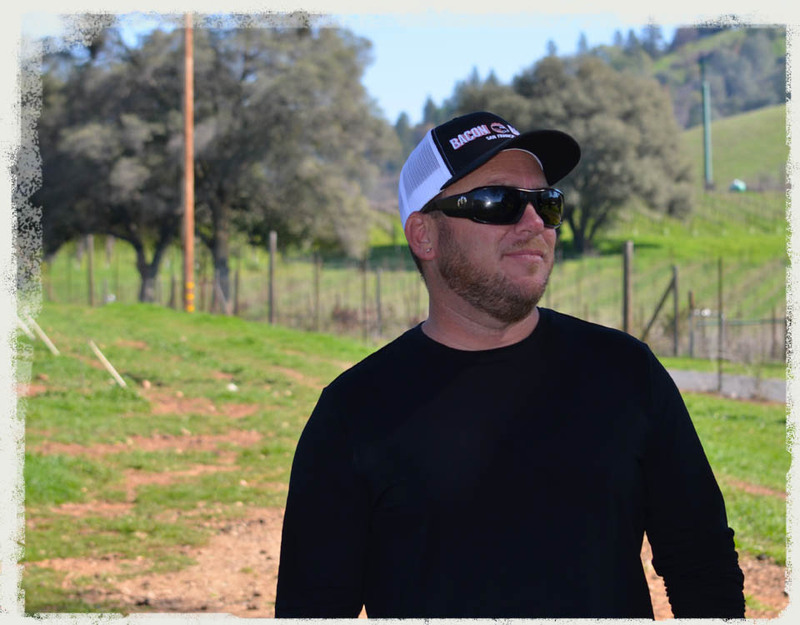 His more than two decades as a winemaker — starting as a cellar rat and moving up the ladder to become winemaker at some of the Sierra Foothills most notable wineries — has helped put Calaveras County wines on the map. Among Newsome Harlow's biggest assets are the relationships that Scott has developed over his many years in the business. These relationships allow us access to some of the finest vineyards in not just the Sierra Foothills but throughout the entire state of California.